This comprehensive handbook summarizes dermatological drugs for feline and canine patients. It covers oral, topical and injectable medications suitable for cats and dogs. Vital information given for each drug includes: indications, contraindications, mechanism of action, dosage, formulations, side-effects, drug interactions and monitoring. 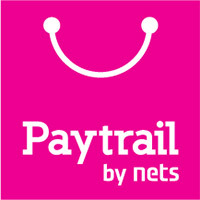 Both American and European trade names are provided alongside generic names for ease of reference. The book is divided into 4 sections. The first covers systemic dermatological agents. The second section presents topical dermatological agents. The third section covers allergen-specific immunotherapy. The fourth section lists dermatological conditions and the drugs commonly used to treat each disease, and directs the reader to the information on those drugs. 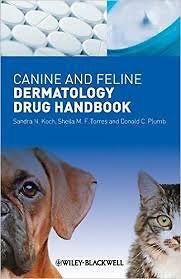 Canine and Feline Dermatology Drug Handbook is an essential reference for quick daily use in a clinical setting. Ideal for veterinarians in first opinion practice as well as those specializing in dermatology.